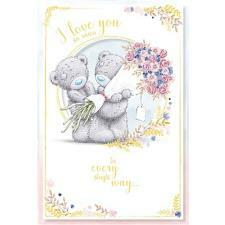 Girlfriend Me to You Cards : Me to You Bears Online Store. 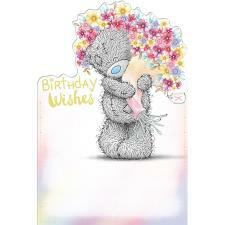 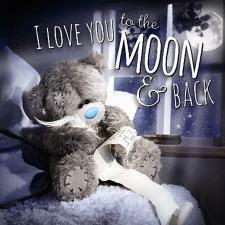 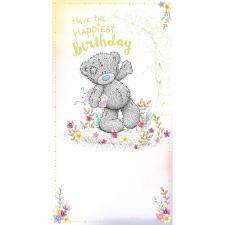 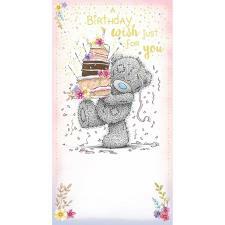 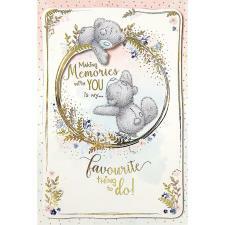 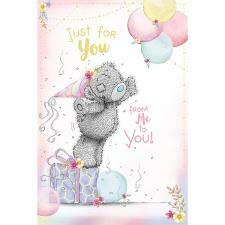 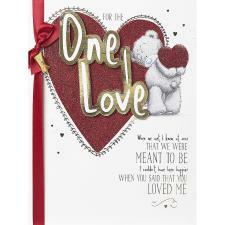 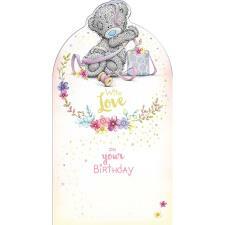 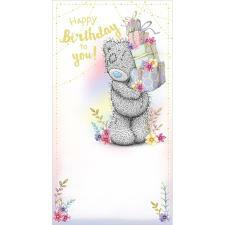 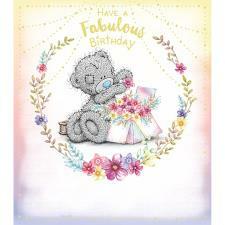 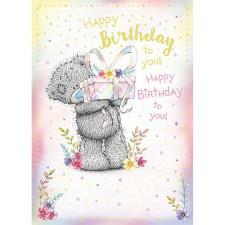 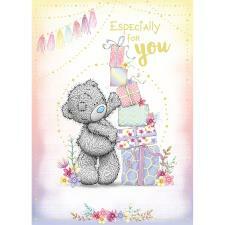 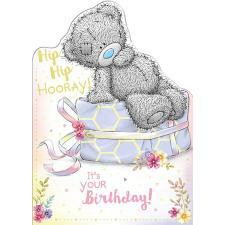 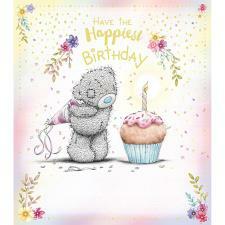 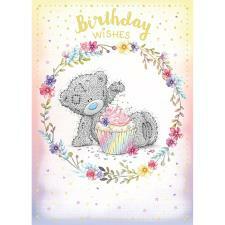 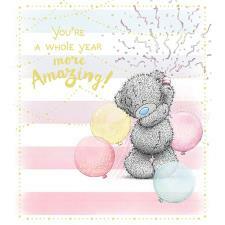 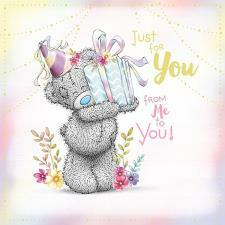 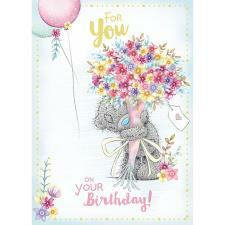 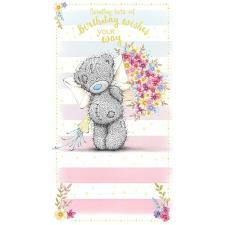 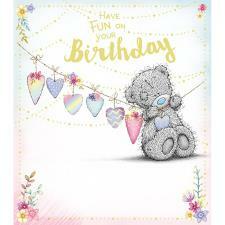 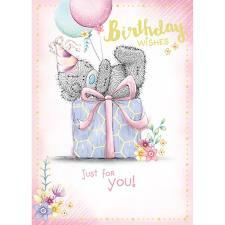 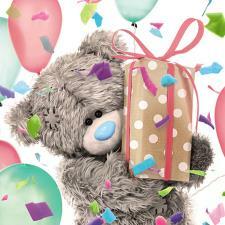 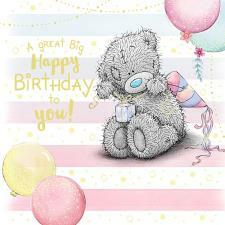 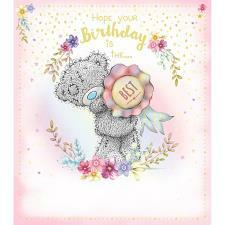 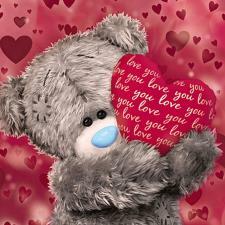 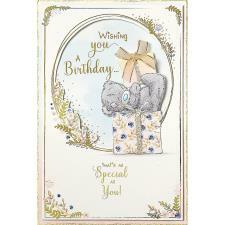 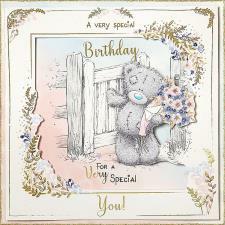 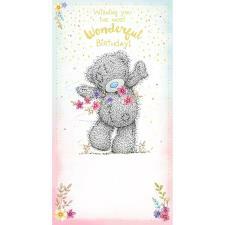 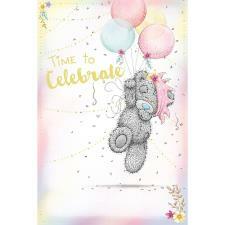 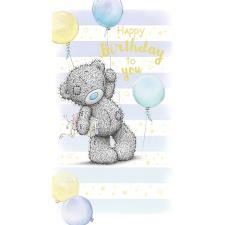 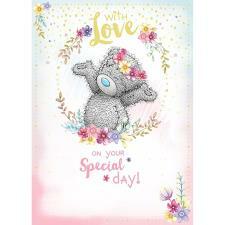 Give your special girl a Me To You Bear card on this special occasion! 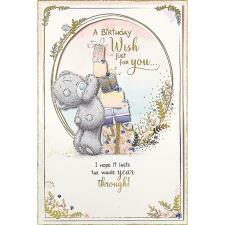 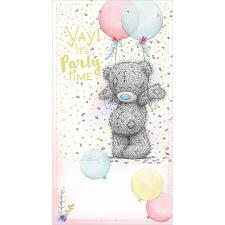 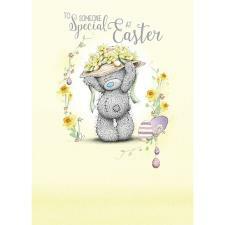 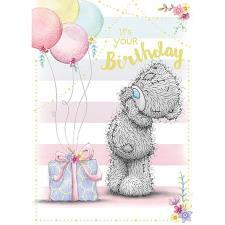 We have cards of all shapes and sizes to suit everyone!